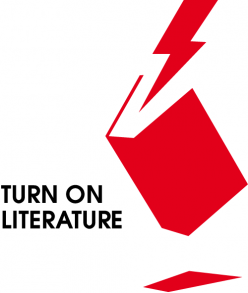 In this publication we share all our best practices from the Turn on Literature project. Learn about eletronic literature and how to work with it. Digital literature is an emerging field where authors combine language with the affordances of digital devices (such as computers, tablets, sensors, RFID chips, smart phones etc.) to create contemporary literature. This partnership would like to pave the way for the cultural sector to reach new generations of readers and present new ways of staying relevant. In this publication we present all the experiences we have collected, our best practice tips, recommendations and lots of digital literature. We hope to inspire you to get started with digital literature in your organization.